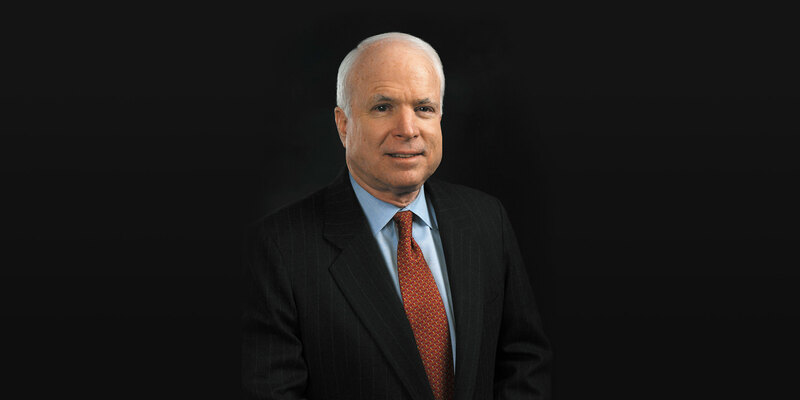 America has lost a hero and servant of the people with the passing of Senator John McCain of Arizona. Senator McCain exemplified all that is best about our country and made his life one of service to others. Senator McCain introduced what is now the Ashlynne Mike AMBER Alert in Indian Country Act of 2018 after the abduction and murder of 11 year old Ashlynne Mike of the Navajo Nation. While this is only one example of his leadership, we can hope to honor his legacy by the work we do to protect children and to be better servants of the communities we serve.